The state of our nation’s infrastructure is grim. The most recent report card from the American Society of Civil Engineers (ASCE) gave U.S. infrastructure an overall score of “D” for “poor” or “at risk”. The hurdles to improving that score, are high. Writing for City A.M, Autodesk president and CEO, Andrew Anagnost outlined the facts: “The world’s population is expected to grow to nearly 10 billion by 2050…with 75% living in major cities…To accommodate this growth, the construction industry will need to build an average of 13,000 buildings per day…” with trillions of dollars needing to be invested in infrastructure. Another huge issue for the AEC community, is that construction generates as much as 40% of the world’s waste. With legislation stalled or not even crafted, the infrastructure design community is looking to address these challenges through innovation. “To meet increasing infrastructure demand responsibly, we must make more things, make them better, and make them with less negative impact on the world,” said Anagnost who goes on to stress that automation, artificial intelligence (AI), and new ways of working are essential. Tatjana Dzambazova, AI strategist at Autodesk, echoed Anagnost’s sentiments. “The spectrum of impact of AI and machine learning (ML) on design and construction is vast: it can range from incremental productivity improvements via automation of repetitive or laborious tasks to new paradigms for design, engineering, and construction,” she told BIM+ Magazine. 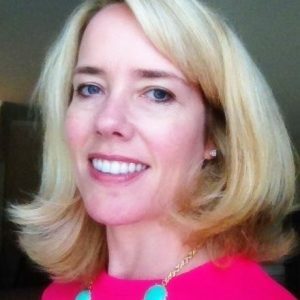 “…in the world of construction, ML-powered tools can offer new, more reliable, precise and faster ways to do field assessment, project cost, forecast demands, assess delays, determine if scheduling is realistic, do real-time risk prediction, assess subcontractor performance, plan better, and even move towards robotic construction,” said Dzambazova. BIM has become the de facto digital center of any construction project, but add AI to the mix and BIM becomes “Building Information Optimization”, writes Bill Allen for Autodesk University. Instead of gathering data and inputting it into a BIM, we’ll use data to inform our designs. 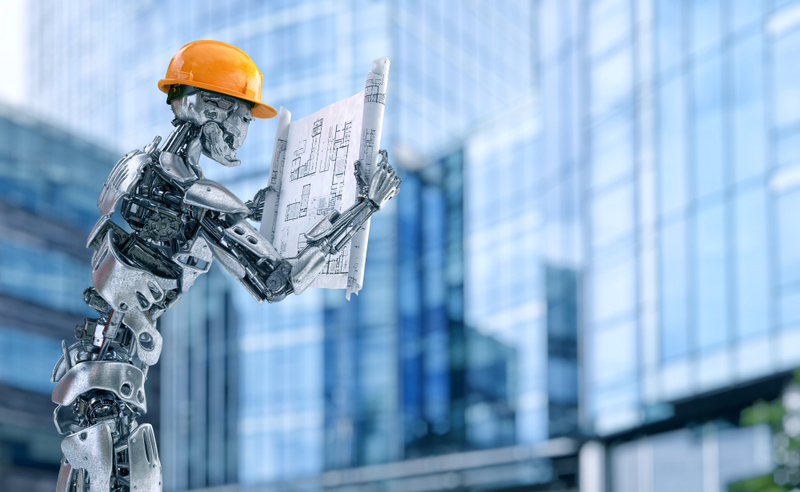 Where Does AI Technology in Construction Stand Today? New innovations always have an uncomfortable adjustment period and make people feel concerned, Dzambazova told ME Construction News. Which is why Autodesk is working with a group of beta customers through its Project IQ product development initiative. Project IQ is a technology built on Autodesk BIM 360 that uses AI-based deep learning to analyze millions of data points across the construction project to aid analysis and predictions. “Project IQ uses machine learning to automatically identify construction quality and safety issues that pose the biggest risk to a project at any given time. That enables teams to act quickly, prevent catastrophes, and avoid downstream problems that create cost issues and schedule delay,” said Dzambazova. Read more about the rise of AI and machine learning in construction, as well as Autodesk’s role in disrupting infrastructure design and construction.